Tournament Hills is an exclusive, guard-gated community located in The Hills South. 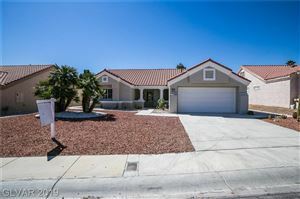 Home to the Tournament Players Club, a Summerlin golf course designed by Bobby Weed and Fuzzy Zoeller, the custom-built estate homes sit on lots starting at 1/2 an acre and enjoy stunning mountain and city views from the Las Vegas area. All of the personal amenities anyone might want in their home, such as a pool, basement, wine cellar, casita, or home theater options, as well as some of the best security available, make life in Tournament Hills the epitome of luxurious living. Home Owners Association fees are $527 monthly, including the master plan fee. Tournament Players Club (TPC) Summerlin is a championship golf course in Las Vegas that is the site of Tiger Woods' first professional victory in 1996. 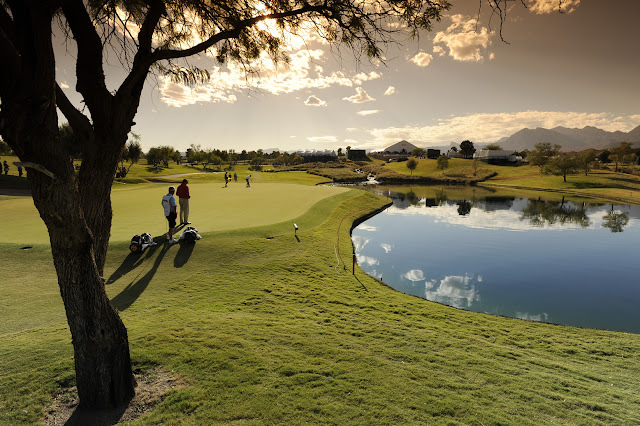 In addition to Golf Digest magazine naming TPC as "One of America's Best Golf Courses," the Tournament Players Club in Summerlin also features a 14,000 square-foot PGA TOUR-caliber practice facility with lighted tennis courts and a junior Olympic swimming pool.